After successfully conducting inter-university and mercantile eSports Championships, Gamer.LK is introducing the first inter-school eSports championship in Sri Lanka. The Dialog Gaming Inter-School eSports Championship is open to both government and private schools, and will see teams from over 20 schools in the country compete for the prestigious championship trophy. Organised with the intention of bringing out the positives of structured competitive video games, the event will be held on September 24 and 25 at Trace – Expert City. e-Sports is an official government-recognised sport in countries around the globe, with country-level governing bodies and international federations regulating the sport. Sri Lankan e-Sports is governed by the Sri Lanka e-Sports Association, which is a member of the International e-Sports Federation. 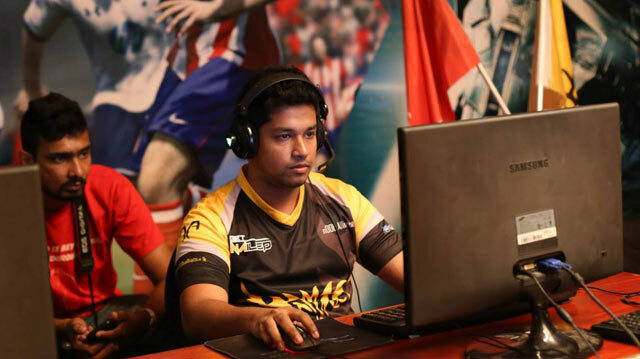 Sri Lankan youth have brought pride to the nation on several occasions by representing their country at eSports World Championships. e-Sports have been held alongside major events such as the Olympics and the Asian Indoor and Martial Arts Games, with Sri Lanka being invited to participate with support from the National Olympic Committee of Sri Lanka.